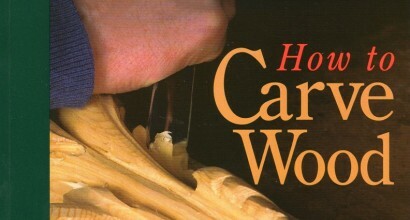 Fourteen projects designed to help carvers develop skills in whittling, chip carving, wildlife carving, and relief carving. 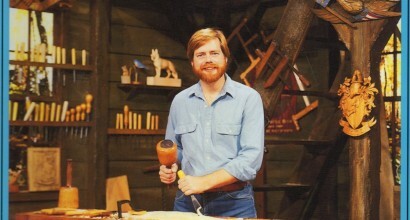 Based on the popular public television show. Purchase online. 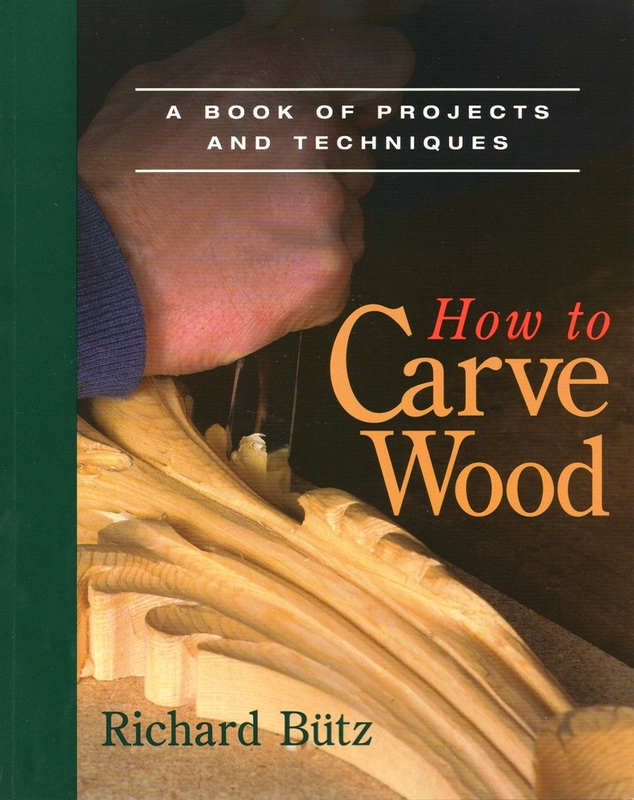 Woodcarver Richard Bütz teaches chapter by chapter whittling, chip carving, wildlife carving, relief carving, lettering, and architectural carving. 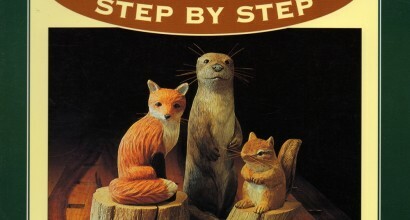 Learns by doing, working through carefully illustrated and progressively challenging exercises and projects. Purchase online. 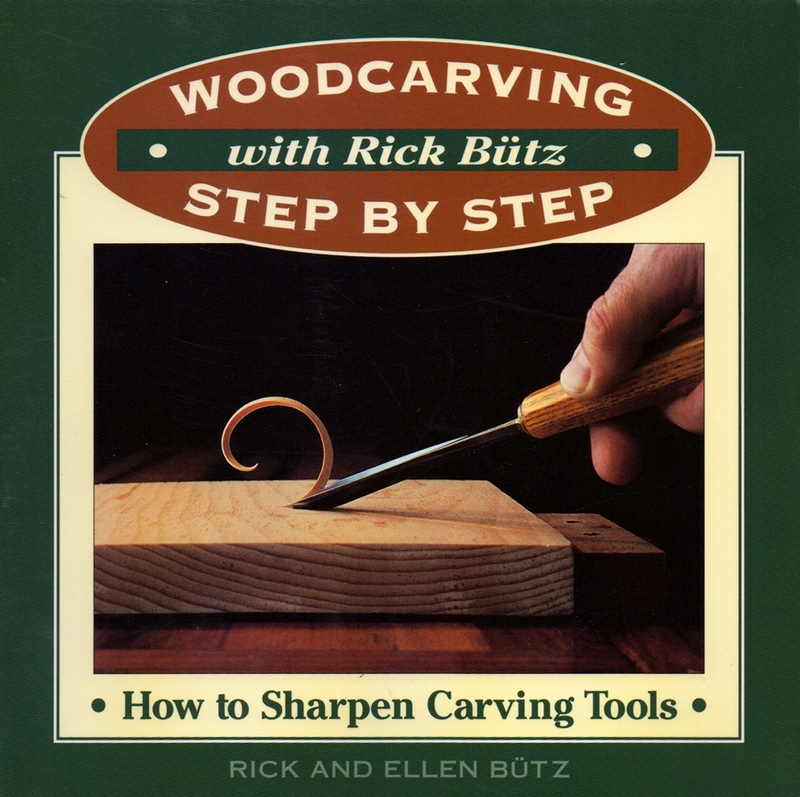 Combining centuries-old honing techniques with modern materials, master woodcarver Rick Bütz offers a straightforward, safe and highly effective sharpening system that teaches you how to put a perfect edge on your knives, gouges, chisels and veiners. Purchase online. 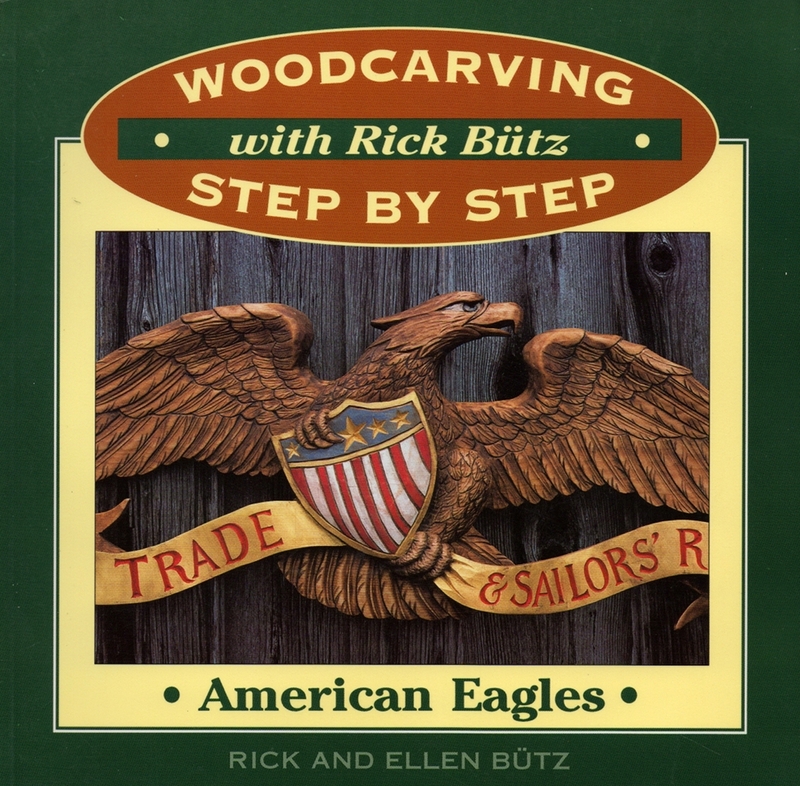 Create three historic American eagle figures based on nineteenth-century designs: The Bellamy Eagle, the Clipper Ship Eagle and the War of 1912 Eagle. 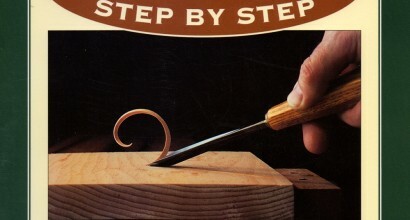 Full-size patterns and a convenient list of resources are also included. Purchase online. 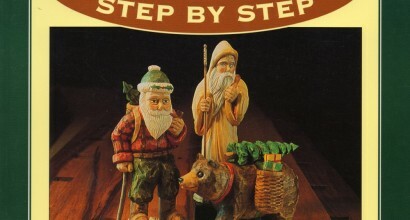 Follow along with master carver Rick Bütz as he carves three charming Santas from wood: Alpine St. Nicholaus, Adirondack Santa and his bear, and Swiss St. Nicklaus. 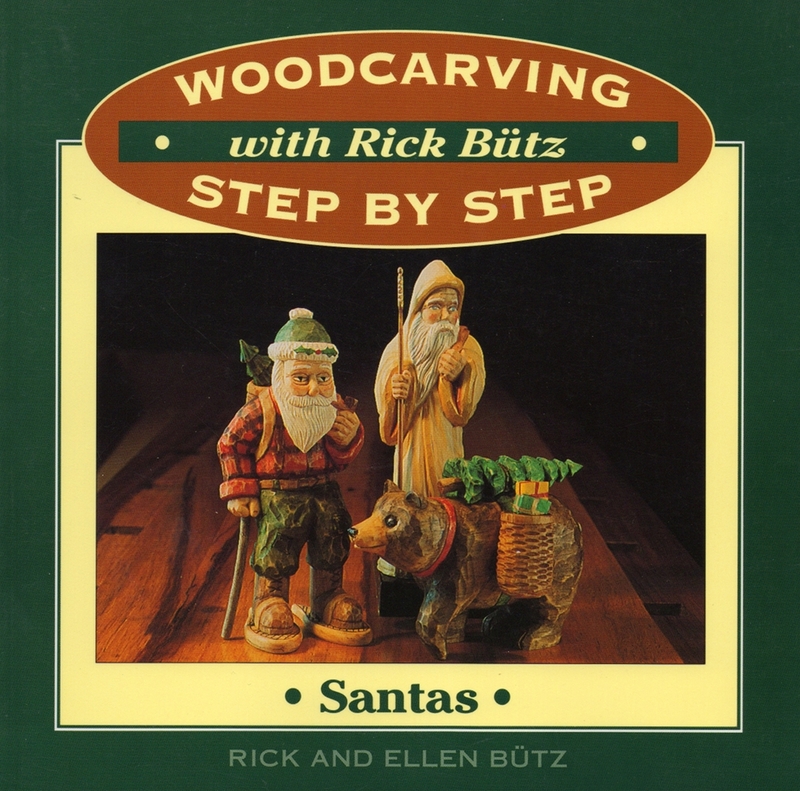 Bütz also offers expert advice on how to make your Santas detailed and expressive. Purchase online. 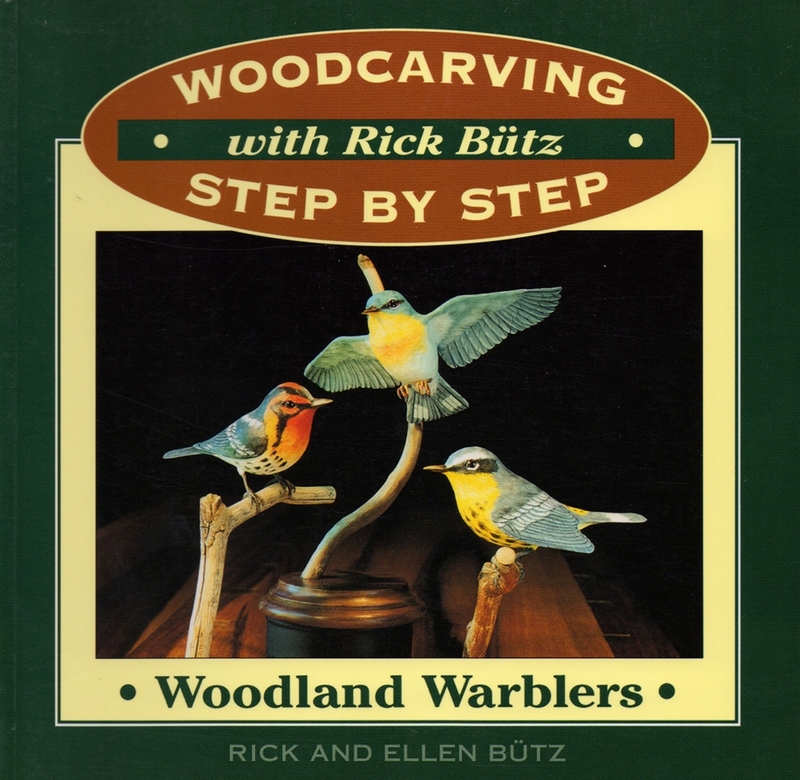 Master woodcarver Rick Bütz shows you how to carve and paint three beautiful woodland warblers: A blackburnian warbler, a magnolia warbler and a parula warbler. 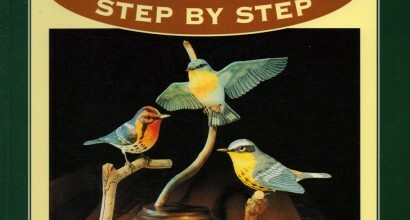 Full-color pages illustrate painting techniques that will help you make your warblers lifelike and expressive. Purchase online. 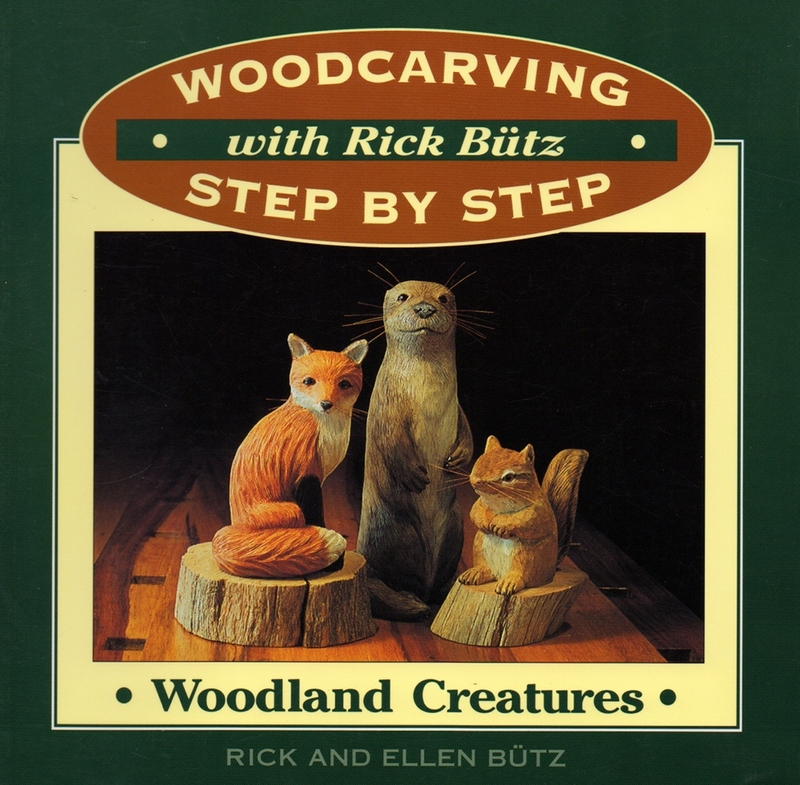 Join master carver Rick Bütz as he carves three delightful forest creatures from wood: A chipmunk, river otter and red fox. 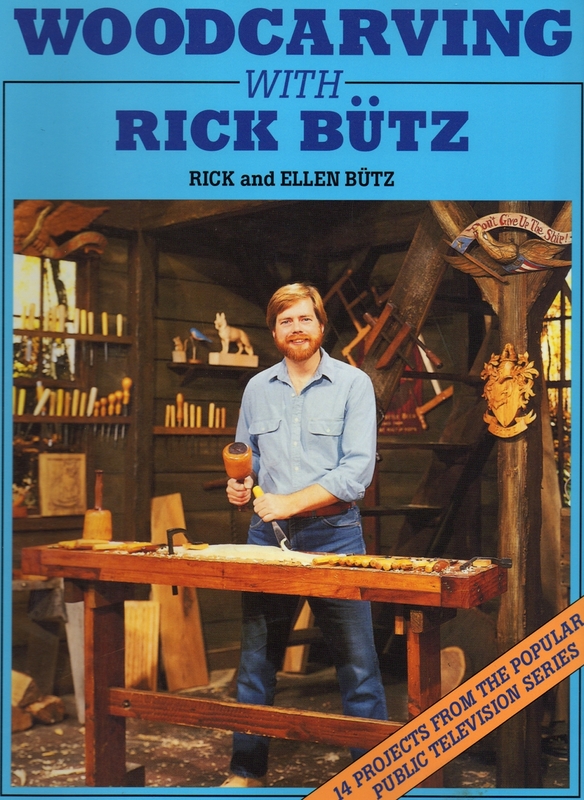 Bütz also offers expert tips on how to make your animals lifelike and expressive. 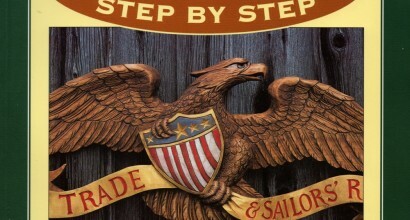 Included are full-size patterns and a handy list of resources. Purchase online.